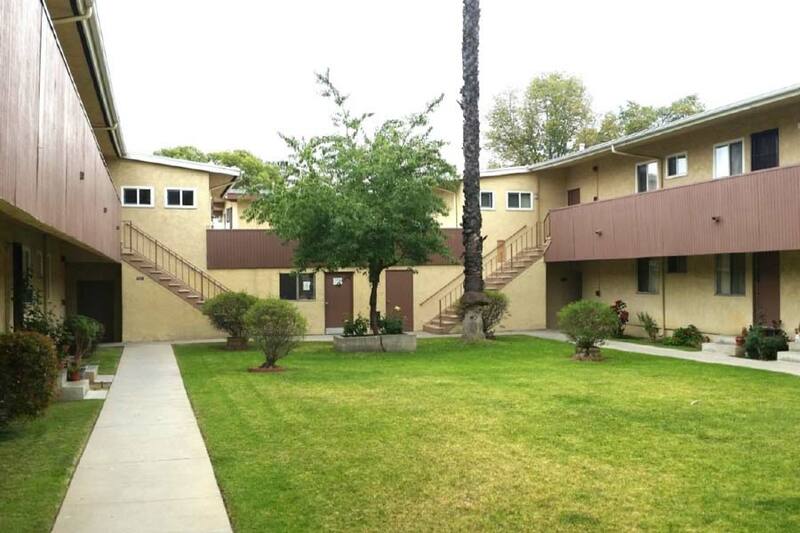 CHW is currently renovating The Groves, located in Pasadena, CA. 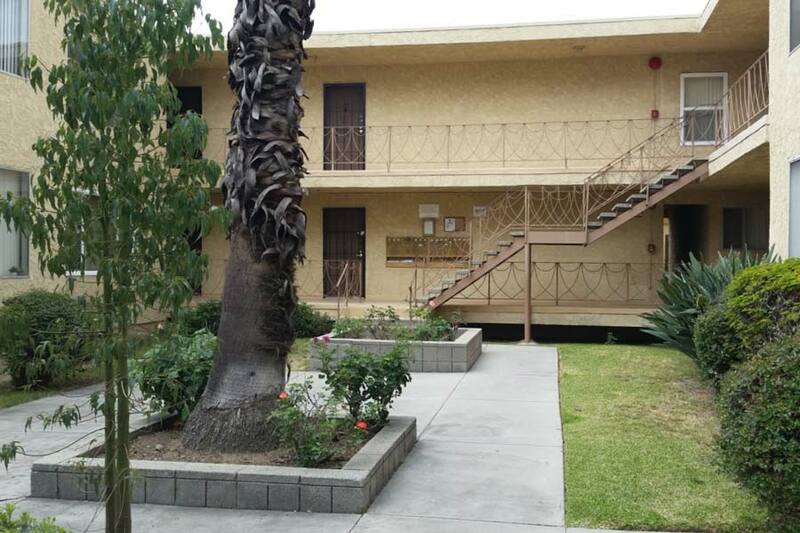 The community consists of one property located at 700 East Mountain Street (26 apartments) and 965 North Raymond Avenue (18 apartments). 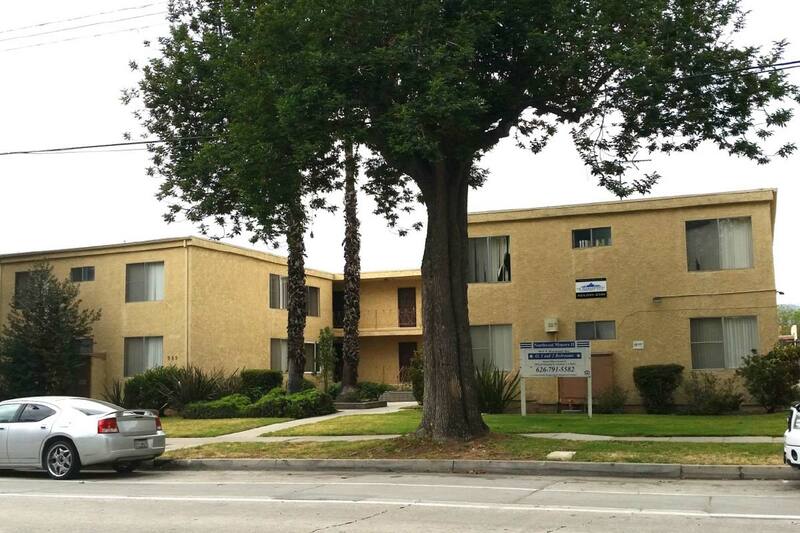 The two sites are located 0.8 miles from each other and are walking distance to a variety of amenities, including the Pasadena Area Rapid Transit System (ARTS), LA Metro bus routes, McDonald Park, grocery stores and Madison Elementary School.